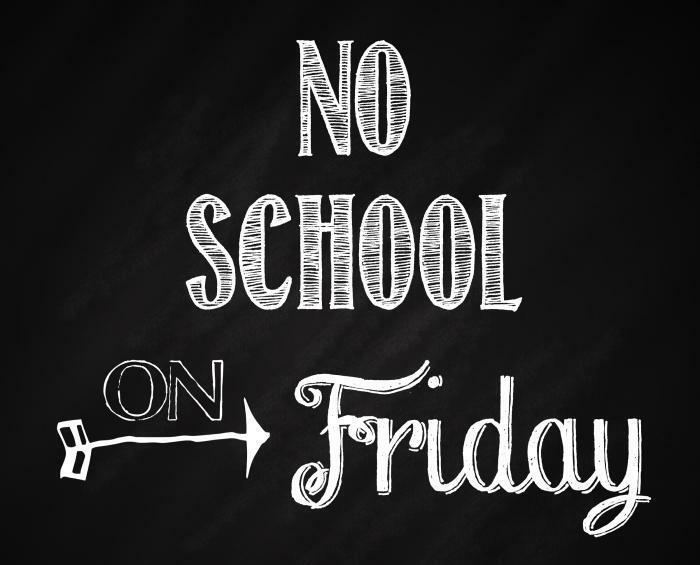 No School Friday, November 30th! Students will not have school on November 30th. 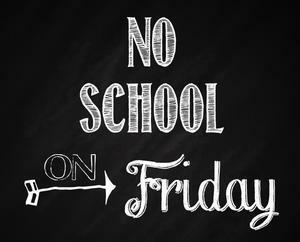 Friday will serve as a Staff Development Day and school will be closed. Students will return to normal school schedule on Monday, December 3rd. Friday, November 30th will serve as a Staff Development Day and school will be closed. Students will return to normal school schedule on Monday, December 3rd.